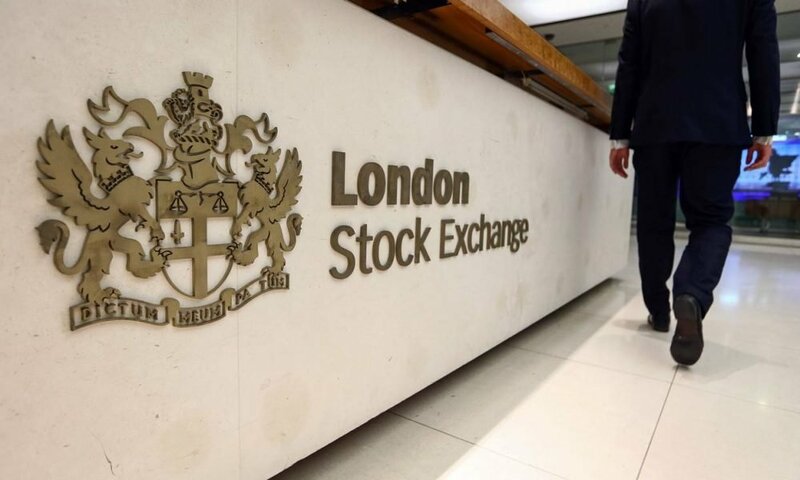 Reports have it that stocks in the European markets lost their value on an average last week as the key leaders gathered for the G-20 summit. At the close of the trading day, pan-European Stoxx 600 was reportedly about 0.25% lower and several sectors struggled to record clear gains. Also, the European index lost 0.92% for that week. 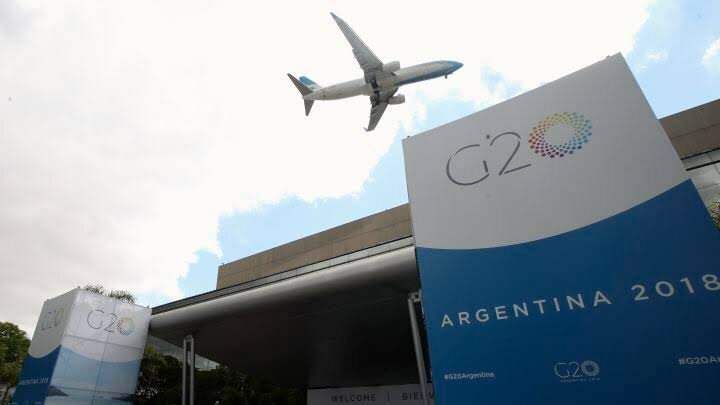 According to reports, basic resources and autos dropped the most because investors placed more focus on the trade talks at G-20 summit. In addition, the investors are also focusing specifically on the meeting that held between the President of US, Donald Trump and the President of China, Xi Jinping. Also, even London’s FTSE 100 dropped by 0.97% provisionally. A lot of mining stocks also lost their value in the course of the trading session and that further dragged the index lower. Before the G-20 summit, President Trump also gave mixed messages about the existence of any trade dealings with China. He told reporters last week that the U.S. was very close to doing a particular thing with China. He, however, added that he was not certain if he was ready to pull through with the particular thing. It is worthy to note that trade and tariffs have been causing disturbance to the markets in the past months because there has been a retaliatory imposition of tariffs between the U.S. and China. Also, the news coming from Italy has also served as another factor influencing the reaction of European investors. Giuseppe Conte, the Prime Minister told a media outlet that work is ongoing on a proposal aimed at the reduction of the 2019 planned deficit target. The major idea is the bridging of the difference that exists with the European Commission and also exhibiting the potential of averting the extra monitoring from Brussels officials. The primary Italian stock index also went slightly lesser in earlier deals. Also, the stocks of Deutsche Bank was trading below flatline again as it slipped 3.11%. The shares of the bank have remained under pressure owing to the police raids that have been taking place at the bank’s offices. Sometime last week, German police repeatedly raided the headquarters of the Deutsche Bank in Frankfurt pursuant to an investigation that is about alleged money laundering. 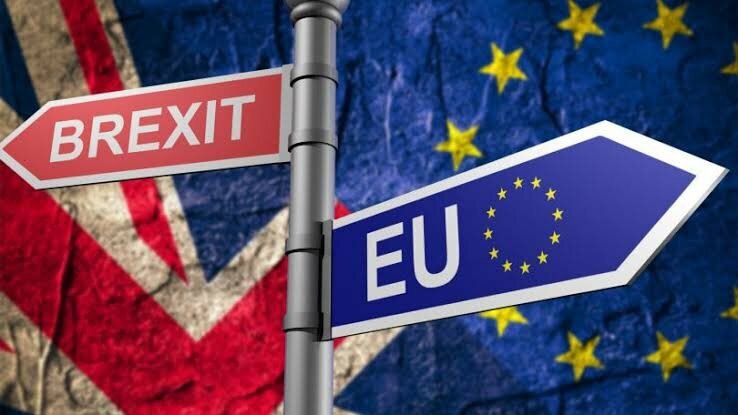 One other subject that could lead to another issue at the summit is the issue of Brexit as there are concerns about how the future relationship of the U.K. with the European Union will turn out. Ahead of this summit, the Prime Minister of U.K., Minister Theresa May, while speaking to reporters said that her concentration was on getting the lawmakers on her side this December. The major equity benchmark of Europe also finished the trading session on Thursday lower. That was after it spent the better of that day recording higher trading which could be attributed to the corporate results which performed better than projected. Participants in the market highlighted the strength in the recent earnings trend as a reason why the equity indexes of Europe have been performing slightly better than it did in the trading session. However, the European stocks which ordinarily take cues from the stock market in the U.S. closed lower in the trading day. That came after the U.S. equities were red and the market leaders were communication services and technology. Also, Theresa May last week suggested that she was thinking about extending the transition period of the Brexit as Britain hasn’t succeeded in forging new trade pacts. It is pertinent to note that Britain is prepared to exit the European Union in March 2019. 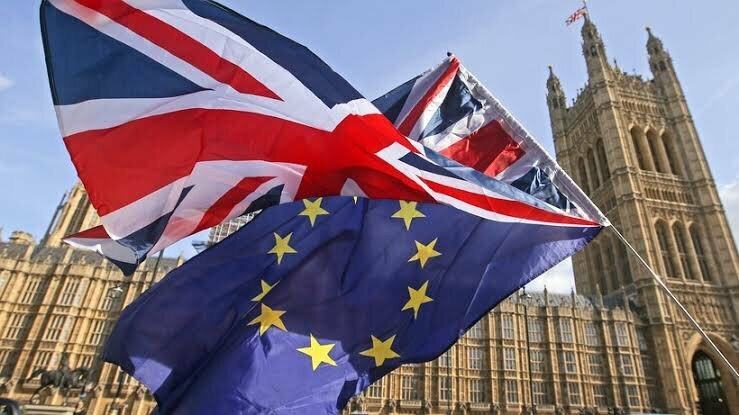 Reports indicate that an extension could mean that Britain would continue to operate under the rules of EU till the year 2021 or even beyond that. Analysts have noted that there is an increasing likelihood that there will be a no-deal Brexit. It is worthy to note that investors also observed the discussions that took place between the anti-establishment 5-star movement as well as the League concerning a full draft budget law which will be forwarded to the Parliament in Italy by Saturday. However, it is projected that it would get EU officials angry as it would raise the deficit of the country. The head of European Central Bank, Mario Draghi reportedly stated that those members states that did not respect the European Union rules were increasing the costs for everybody.